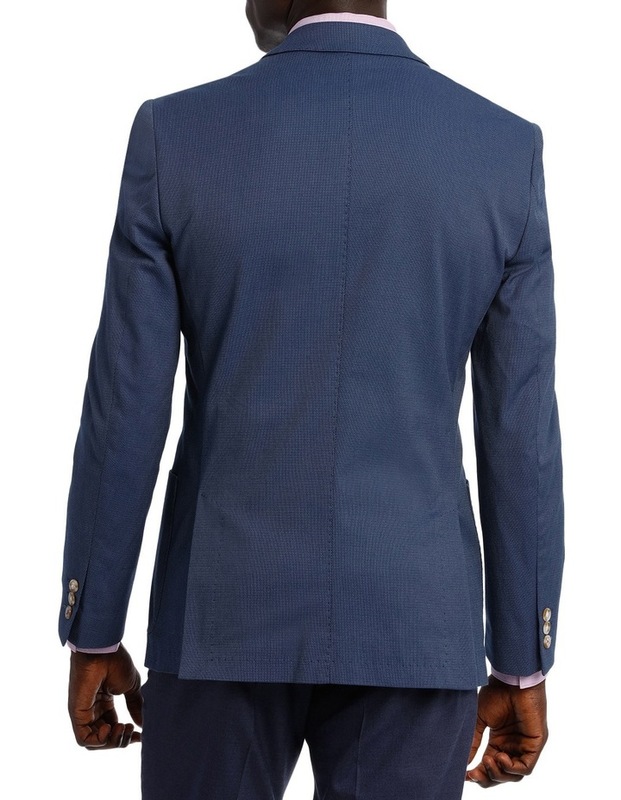 Stretch Micro Texutred Blazer. 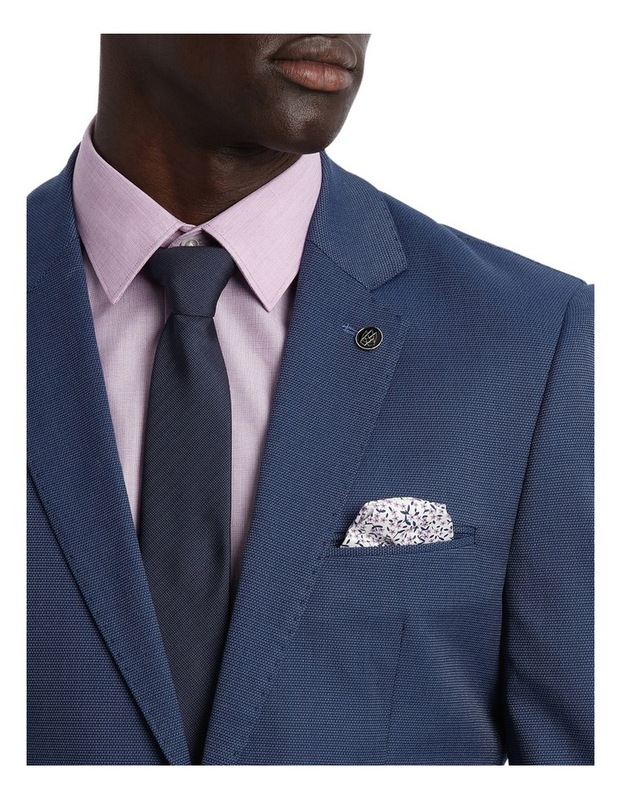 This textured weave blazer is a year-round winner, and its tonal multi yarn colour makes it a highly versatile option. 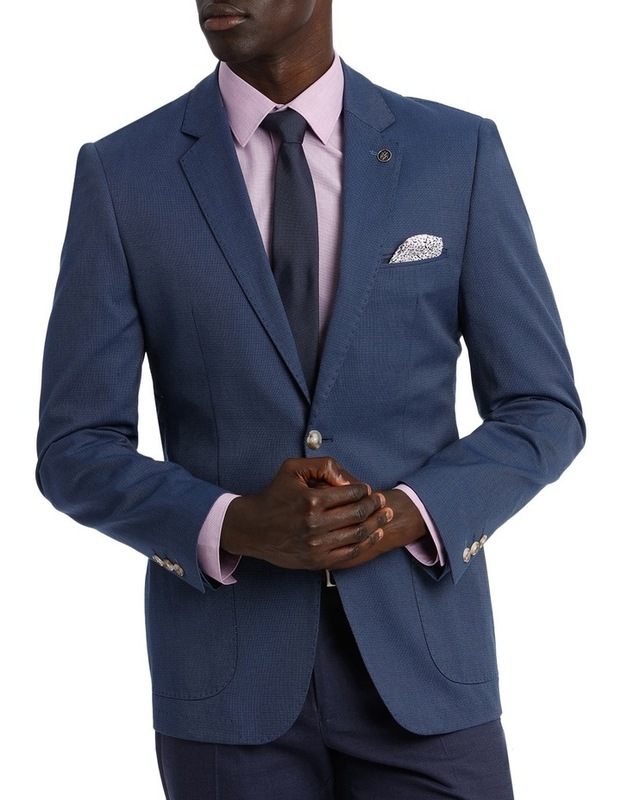 If youre looking to replace your go-to navy blazer for a style with more flair, look no further. 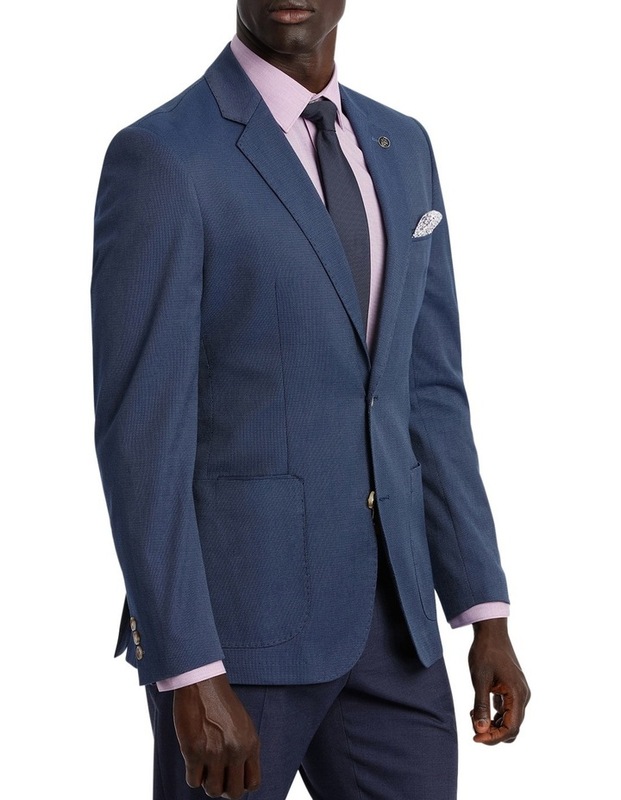 Made from lightweight, cotton blend, this navy blazer will transition well from season to season.